Installing a new garage door to replace an older, unappealing design is a sensible decision that can offer not only security benefits, but can also enhance the curb appeal of your home in Garner, NC. 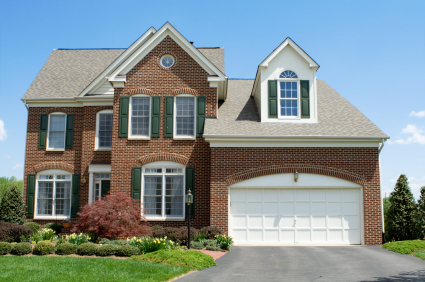 At 31-W Insulation, we offer garage doors manufactured by some of the most recognized names in the industry, including Amarr®, Wayne Dalton®, and Windsor Door. What’s more, your garage door purchase will be backed by exceptional warranties, so you can rest assured that this investment in your home’s security and appearance is well protected. Additionally, when you come to 31-W to purchase your new garage door, you’ll discover a wide range of design options, which means that you will find the perfect door that blends well with your home’s architectural style and reflects your personal tastes. We offer a variety of styles – from modern to traditional, in a variety of material options – from steel to real wood. We also offer hardware accessories and decorative windows so you can customize your door to make it truly unique. Plus, our doors are available in a wide range of price options, so you can be sure that you will find the perfect door for your home, regardless of your budget. For more information about the wide variety of garage door options available for homeowners in Garner, North Carolina, contact 31-W Insulation today. We will be happy to answer your questions and schedule a free consultation.